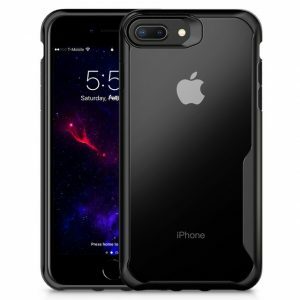 UNIVERSAL WATERPROOF CASE: Compatible with devices up to 5.7 inches like iPhone Series: iPhone7/7 Plus/6S/ 6; Galaxy S8/ S7 Edge/ S6 Edge Plus; Google Pixel/Pixel Plus, Huawei P9/ P9 Plus, LG G6, etc. 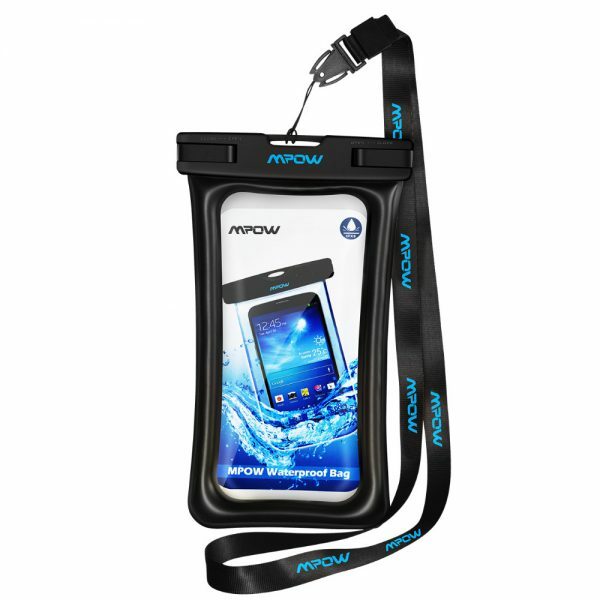 Mpow IPX 8 waterproof bag features all-around transparent material, which does not block the camera (front and back). 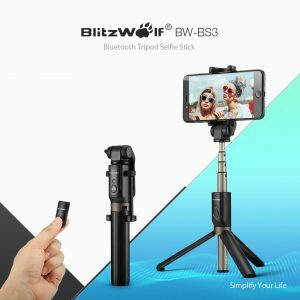 It allows enjoyable underwater shooting with your phone. Buoyant TPU material makes it possible for floating you waterproof case. No more worrying about accidentally drops your cellphone in your swimming pool, sea or river. 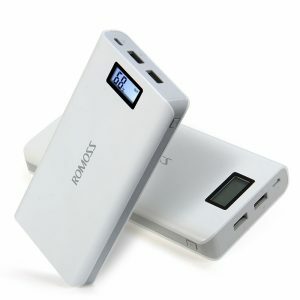 Dual swivel lock and sealable closure clips design allow to submerge your device up to 98 feet deep without water damage. Premium ABS materials provide sturdy use with excellent scratch resistance and wear resistance. The detachable lanyard allows you hang the dry bag pouch around the neck, you may fully enjoy your activities without any concern when you enjoy fishing, boating, swimming, hiking, camping or other outdoor activities.